In our 14th annual report, we have interviewed a number of respected professionals in banking, payments and fintech about what they think is important, right now. 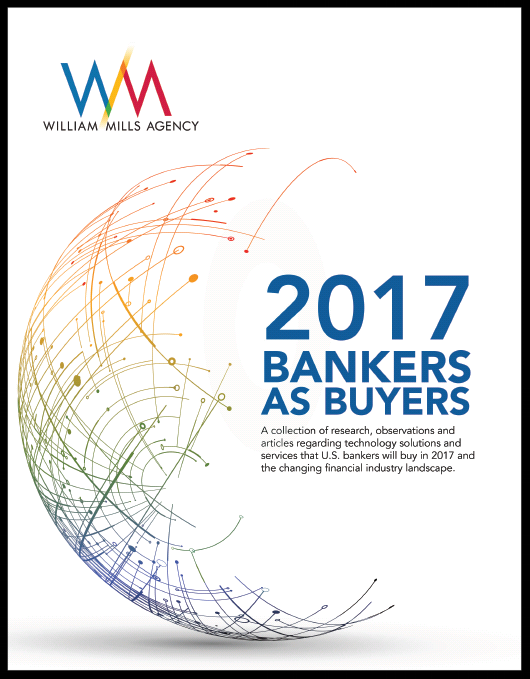 Bankers as Buyers explores what is possible and what is practical when it comes to fintech. Investment in fintech remains strong year over year. In 2017, we are seeing increased attention and investment around enhancing the customer experience – for consumers and bank staff alike. Within this report, you will find ideas and concepts from leading industry analysts, banking consultants and financial technology professionals that focus on key trends impacting the financial industry this year.